We had a whole bunch of delightful captions this week. After a struggle, we chose winners in two catagories: general and geek. 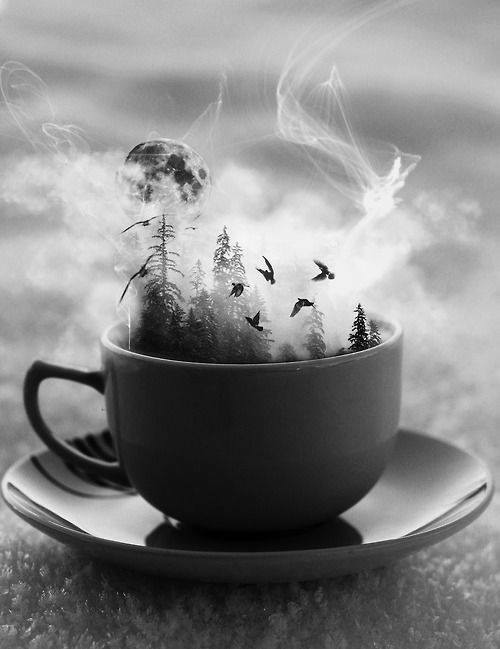 All the world's a cup of Joe. March 24, 2014 in Caption This!.